14 September 2017, Singapore. SRX Property, Singapore's most comprehensive resource for real estate, today announced the launch of X-Drone™ "Fly to your New Home". 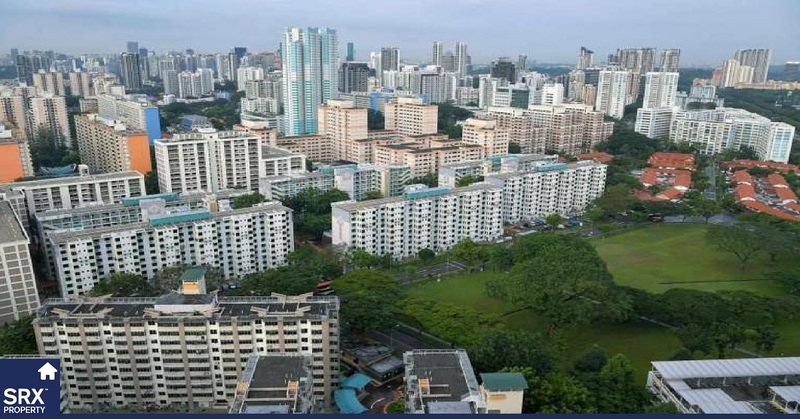 In a first for Singapore, Quality Listings on SRX Property (SRX.com.sg) featuring X-Drone™ will use leading edge aerial photography and videography to allow property seekers to visualise a home's surroundings, views and nearby amenities. 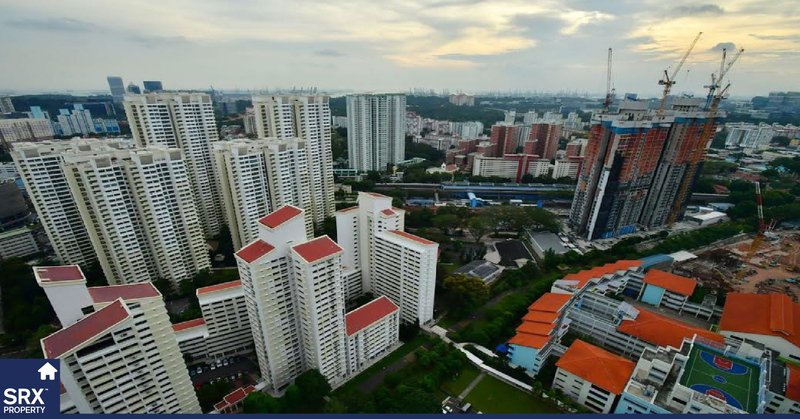 Jeremy Lee, SRX Property Chief Technology Officer and an X-Drone Pilot, said, "We aspire to leverage technology to make the property market as efficient as possible. We believe that great outcomes are achieved when property owners, buyers and renters are well informed, and their agents are empowered by technology to facilitate the home search and then consummate a transaction. Our X-Drone technology brings a whole new perspective to this important task." X-Drone™ is the latest addition to SRX Property's "Quality Listings" program, which also includes v360 interior virtual tours and computer-benchmarked, valuer-backed pricing. 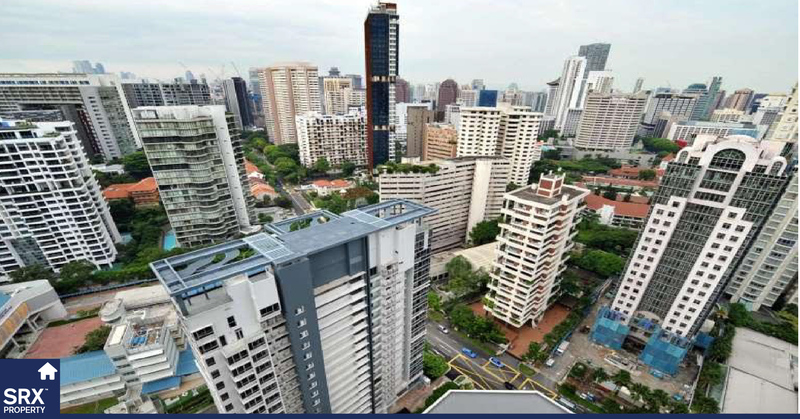 Unlike other property portals, listings on SRX.com.sg are displayed according to a strict quality ranking. This means that property seekers benefit by seeing first the listings that have the most comprehensive information to facilitate their search. Lee remarked, "We know that people are too busy to trawl through piles of duplicate listings with generic photographs, incomplete information and ambiguous pricing. Our Quality Listings give property seekers the best chance of finding the right home at the right price." As well as offering X-Drone™ for existing properties, SRX will be using the technology to provide property seekers with the ability to assess the location of new development projects. Together with v360 tours of show flats, this will allow potential buyers to have a comprehensive appreciation of a project from anywhere in the world. SRX Property will initially feature 10 new developments with X-Drone™, with further coverage as the service is rolled out over coming months. Who benefits from X-Drone Listings? Sellers benefit from X-Drone listings by reaching out to overseas buyers as well as local buyers. X-Drone, in combination with v360 and X-Listing Price, reduces days-on-the-market as compared to conventional property portal listings. Buyers and renters benefit from X-Drone listings by helping them identify genuine, quality properties amongst all the noise in the listing market. X-Drone, in combination with v360 and X-Listing Price, helps buyers and renters get the Right Home at the Right Price. Who can engage X-Drone Listings? Flying drones is a serious evolution that requires planning and the proper licensing from the Civil Aviation Authority of Singapore (CAAS). Furthermore, “stitching” together the flights, video, and photography into a representative Quality Listing takes skill, time, and resources. Therefore, X-Drone Listings is NOT for the casual real estate lister. For those real estate marketers who are serious, they can contact SRX Property’s X-Drone team at xdrone@srx.com.sg.